He will hit eventually. That’s the line most Washington Nationals fans and baseball fans in general are taking about right fielder Jayson Werth’s much-less-than-impressive first half-season in D.C. Whether or not that’ll come this season or later in his 7-year contract remains to be seen. But Duffy’s Irish Pub has found a way to make that first-half bust pay off now. During the game against the Los Angeles Dodgers on Sunday, you can order PBR tallboys, Buds and High Lifes for whatever Werth’s batting average is at the time. For example, if the promotion started right now, at the time of publication, Werth’s .211 batting average would mean $2.11 brewskies. Want another dime knocked off the price? 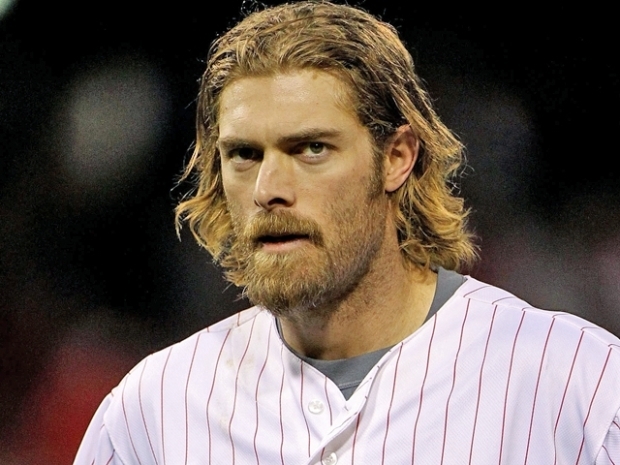 Then root for Werth to sink deeper into his slump this week. He’s averaged 3.7 at-bats per game this season, so if he starts all four games leading up to Sunday’s and continues at that pace without getting a hit, beers would be $2.02 at game time (4:10 p.m.). And if he were to follow that by going hitless again Sunday, beers would be an even $2 after his last at-bat. That would make him ever-so-slightly closer to being worth his $126 million contract. 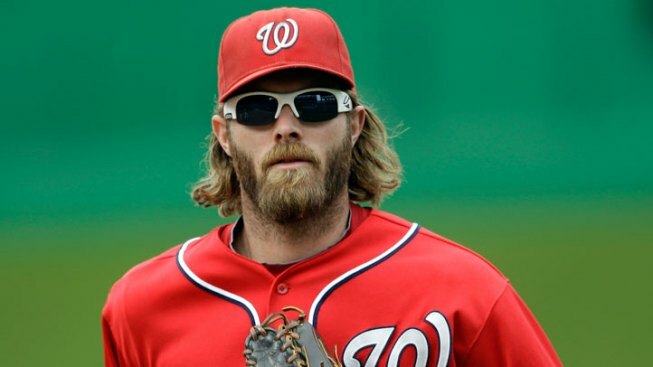 The Nationals think they've found the locker room leadership they need in the laid-back Jayson Werth. “For the record we're very happy to have Werth on our team and know he'll turn it around very soon, we're just having a little fun,” reads the invite on Duffy’s Facebook page. And the pub optimistically used a .230 batting average as an example. As a little bonus for Nats fans, those donning Nats apparel will be treated to free shots of Tullamore Dew Irish whiskey each time Werth gets a hit Sunday, softening the blow of the increasing price of beer. And of course, you can always nosh on Duffy’s four-time defending City Paper champion wings, for what it’s worth.